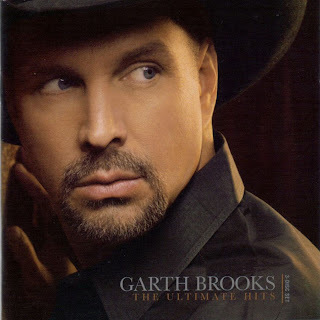 The Ultimate Hits from Garth Brooks was released at the year end of 2007 with total 2 CDs and 1 DVD. This time, I'm gonna upload Disc 1 and Disc 2. The DVD version is the combination of both CDs. Therefore I will not upload the DVD version. I have to divide the whole album(Disc 1 & 2) into few partitions due to my upload speed is slow(currently in Miri, not Kuala Lumpur). In order to achieve the whole album, ensure that you downloaded all of the parts which are provided below. After downloaded all of the parts, then you may extract the whole album, beginning from the 1st part, automatically, the other parts will be extracted accordingly.